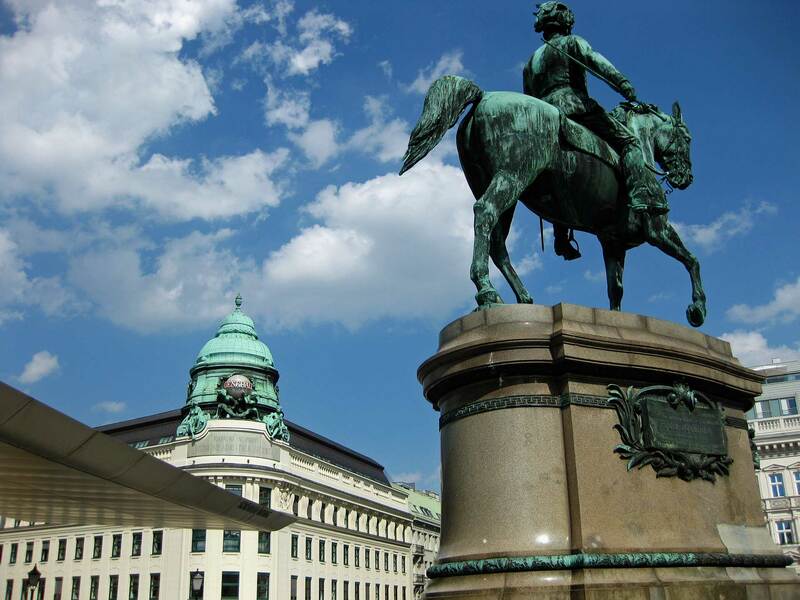 There are many nice places in Vienna, but no place has so many gathered in the same place as the Hofburg Palace. Look at the architecture and ornaments! 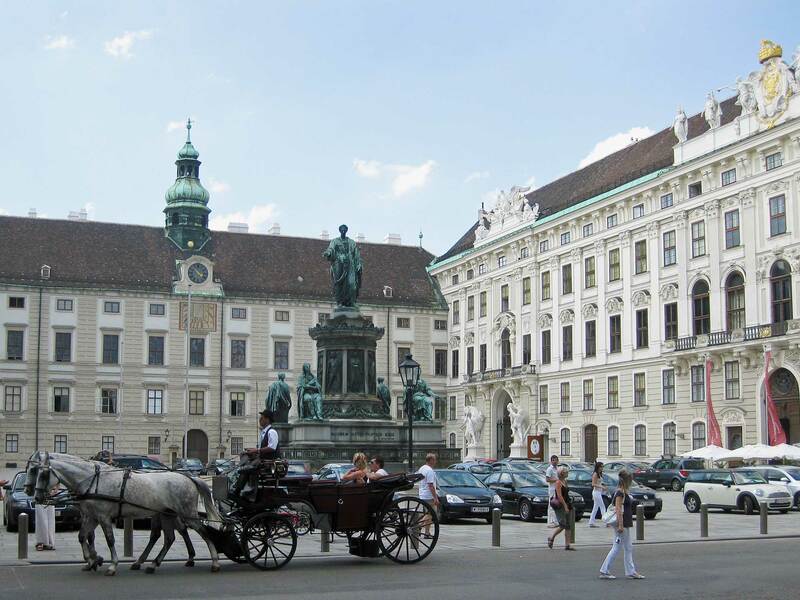 Within the walls of Hofburg is the world-famous Spanish riding school. 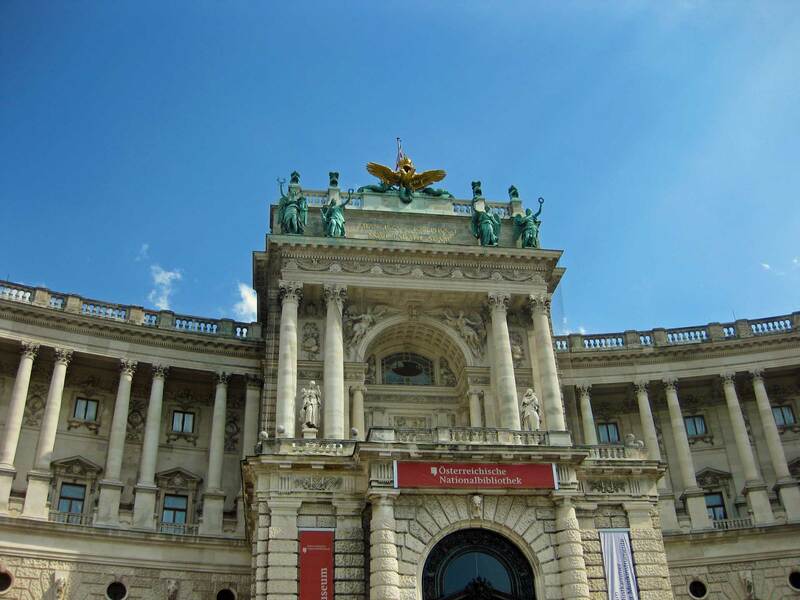 The Hofburg was originally built for the noble imperial family which at the time became Europe’s most powerful families. 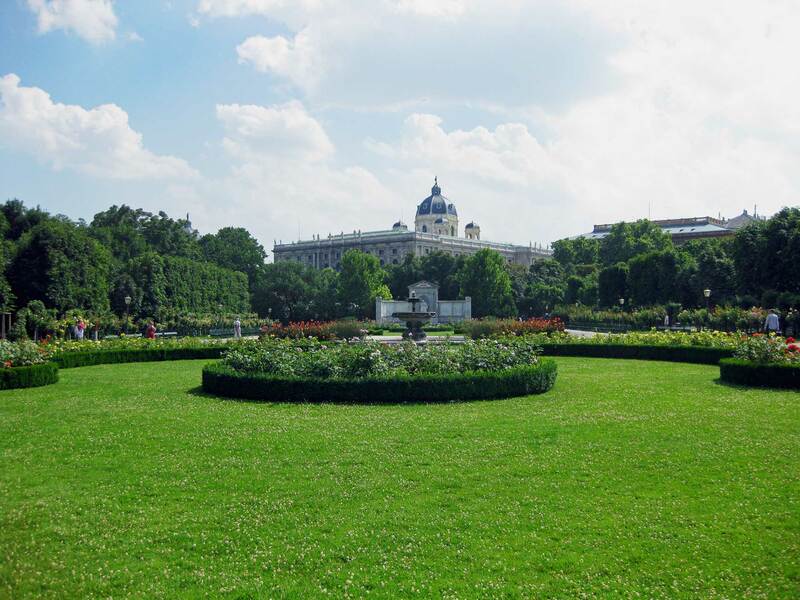 Today, the palace has been around for 700 years and still plays an important role in, in particular, Vienna’s cultural community life. 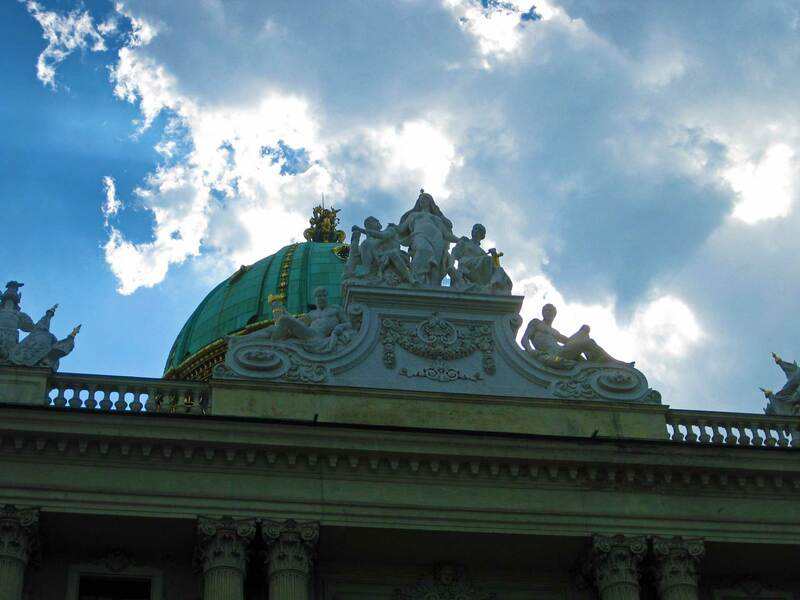 In Hofburg, the Austrian President also has his office. 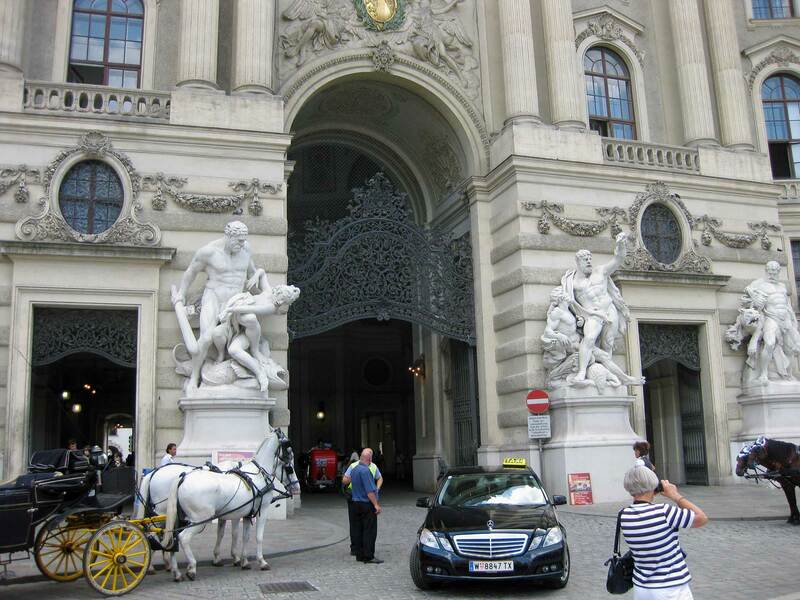 An extensive art collection, the Austrian National Library, and several museums are just a small part of the other tenants. Most famous is probably the Spanish riding school. 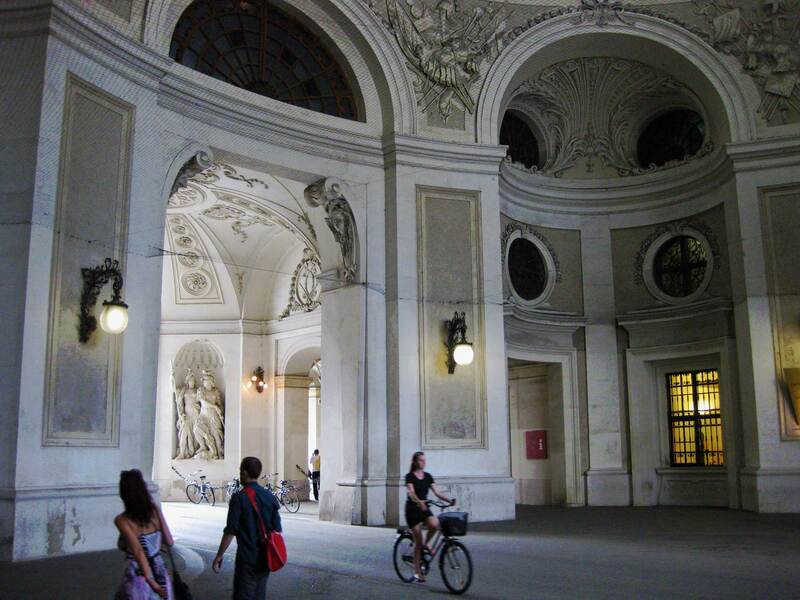 In the beautiful baroque hall, you can witness riding with perfection, in line with the music. Thus it is no problem to spend a couple of hours in this neighborhood with good walking shoes in the middle of the old town. Next article Is London Dangerous For A Tourist? Is London Dangerous For A Tourist?